Using the best lasers can be an effective way to deal with aging signs, such as loose skin and wrinkles. 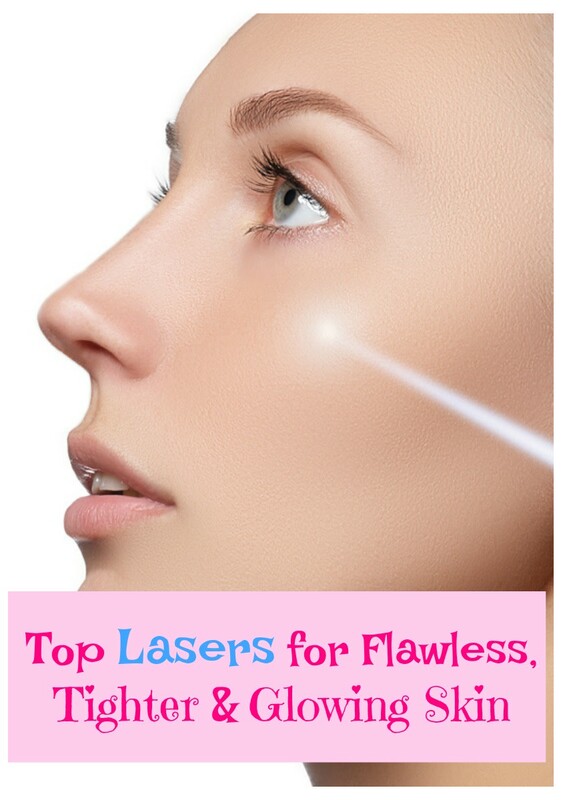 Laser technology is well advanced today and as new inventions come to the market, we have more choices to deal with skin problems. Now let's have a look at 3 of the best and most effective laser treatments for skin tightening: Fraxel, Titan, and Nlite. 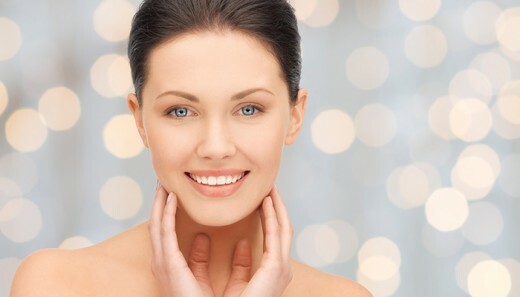 The Fraxel laser treatment is mostly used to diminish or eradicate aging skin. It is important to know the possible side effects before you give it a shot. But don't worry because treatments like the Fraxel have advanced properties and technologies that outweigh the slight side effects. What is Fraxel Used For? Fraxel laser treatments are cosmetically applied to people who have aging skin problems. 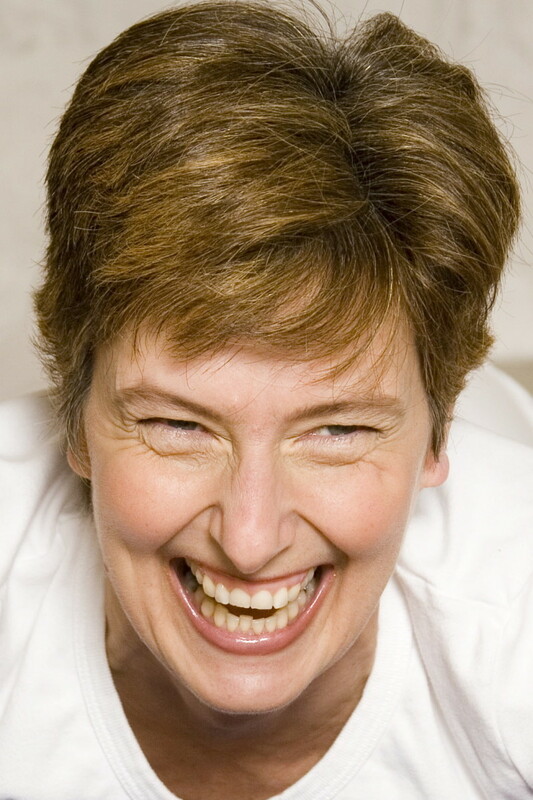 The treatment is only temporary, but it is an effective method for removing fine lines and wrinkles. Fraxel can also be used for other conditions like acne, brown spots, and age spots. 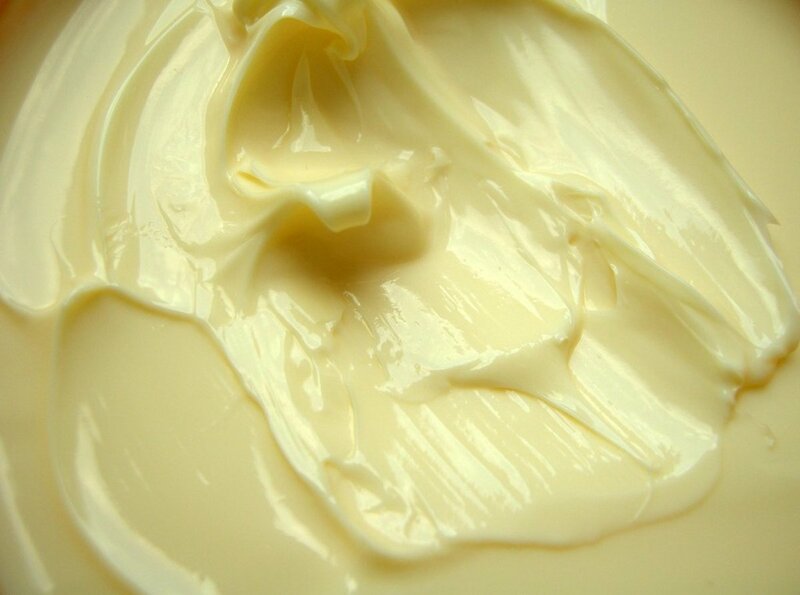 It is also effective in improving the skin's texture by smoothing roughness. When applied correctly, even stretch marks are improved. 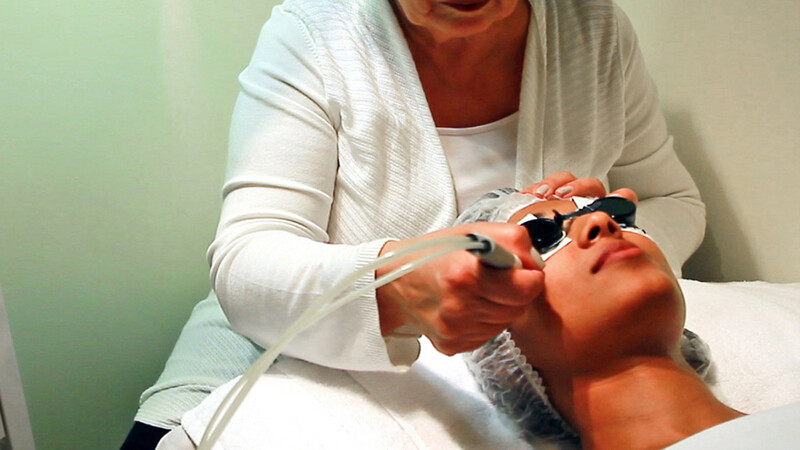 This is the recommended type of laser treatment if you have skin problems caused by the sun. The secret behind the accuracy of the Fraxel is the blue tint ointment that must be applied prior to the session. • Fraxel refine: to prevent. • Fraxel restore: to treat damaged skin. • Fraxel repair: to tighten skin. Because this is a laser technology, the risks of infection are far less than other treatments such as Fotofacials. As an added benefit, the procedures are close to painless and no bloodshed will occur throughout the entire process. When the operation is completed, you will also notice fewer to no scars at all. This is because Fraxel is virtually non-invasive and non-ablative, and it works by using heat energy to stimulate the cells. 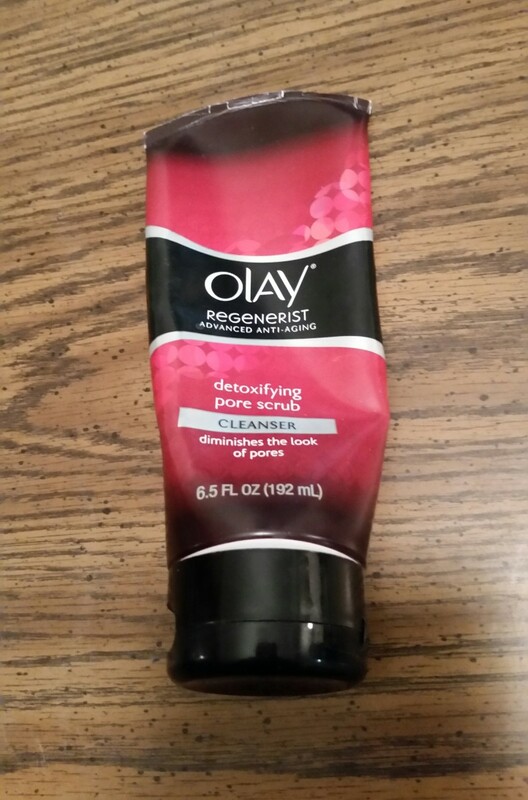 This thickens the collagen underneath which is the secret to improving elasticity and restoring skin tone. The reason why it is not as damaging as some other methods is because the Fraxel leaves the top dermal layer untouched. This means that the recovery time is better as well. You will not have to worry about open wounds. It is also suitable for most people in general, regardless of skin type or colour. The side effects are typically shared with other types of laser treatments. Since heat energy is involved, there is a slight chance of very minor burns and some discoloration. This may vary depending on the patient as some patients experience the reactivation of herpes simplex. Do not let this alarm you because the doctor should know the necessary medications to prevent things from worsening. Most people are happy with the results, but you should never expect the same result as someone else. The degree of pain varies from person to person. Some people can easily tolerate this treatment while for others it can be really painful. For total success with Fraxel lases, it is very important that you find an experienced dermatologist and ask all the important questions to match your expectations with the final result. The cost is on the high end starting at about $1,200, so you need to make sure that this is the right treatment for you before parting with your money. Do your research about this treatment and see what others have to say about it. Thinking about a Titan facelift procedure? If you have loose skin perhaps you should consider it. The Titans were gods and goddesses in Greek mythology, so you'd probably expect a treatment named after them to produce huge results. But does this treatment deliver? Below are some FAQs about this innovative technology. The technical term for this procedure is "Infrared Laser Skin Tightening." It's become an extremely popular method for tightening, helping people to look younger. Experts have assessed that it is effective, and just as importantly, safe. The Titan laser process involves using an infrared light to heat water contained in the patient's skin. Titan is a non-surgical tightening procedure. When the laser contacts your skin, collagen around that area starts to shrink and tighten. Collagen is a protein that exists naturally in humans. As we age, our bodies start producing it at a slower rate. After the laser stimulates the collagen, the body starts producing more collagen in those areas. And within several months your skin starts appearing tighter and more youthful. Titan is not only used for tightening loose skin on the face, but it can also be used for the abdomen, neck, and other parts of the body. It is very effective in targeting wrinkles, getting rid of sagginess and improving skin tone. While Titan treatments can have side effects, the absence of cutting means that they're relatively minimal. Yes, lasers are sizzling hot, but the majority of patients have reported that they felt nearly no pain during the procedure and few patients feel any pain after the treatment has been completed. Redness, swelling, and blisters may occur on patients' skin after a Titan treatment. But such side effects usually vanish within an hour or two after the procedure. So it's safe to say that the side effects of this laser treatment is typically minimal. The biggest risk involved with Titan is the chance of burns or blisters appearing on the skin. But there's some good news! Such marks tend to disappear within a week after the procedure. Also, it's highly likely that you won't experience such results after undergoing this treatment. In fact, experts consider treatments performed with this laser to be much safer than surgical procedures. What Do You Use Lasers For? It depends. Where will you have the procedure done? Which physician will conduct it? How large is the area that you'll have treated? The answers to such questions will determine how much your laser treatment will cost. Typically the cost ranges from £300 to £750 for each session. While the costs of these treatments are somewhat steep, consider it an investment. For instance, if your appearance is crucial for your career, then you can't really put a price tag on it. Contrary to the ads of many skincare products, we can't reverse the aging process. It technically begins the day that we're born. But we definitely can slow down the process, helping us to look younger than we actually are. If you're looking for a treatment for body and facial skin tightening then consider Titan. It's an effective way to make you look tighter and younger. Nlite laser treatment is one of the best kept antiaging secrets of many celebrities. It has been proven to be very effective in "ironing out" fine lines and wrinkles by stimulating collagen production in the deeper layers of the skin. Nlite can also help to improve skin tone, acne, and acne scars. The Nlite therapy uses a non-invasive device with a yellow light to stimulate natural collagen in your body. What this does is help to reduce the sight of indented scars, fine lines around the face, and even some wrinkles. Unlike many other procedures, the Nlite does not damage your skin when it is being used. What is great about the Nlite is that there is no downtime after the procedure. You will not notice any reddening, any puffiness, or any splotching, even directly after using the laser treatment. Anyone who feels the need to reduce the lines or wrinkles on their face might find the Nlite useful to them. There really is no age limit because the nature of the product is not invasive so even women or men who are in their early twenties are turning to this treatment to keep their looks stellar. Originally created in Britain, it is widely used in the U.K. and the United States. Nlite is also very popular among celebrities and models. The Nlite laser uses very little power energy to stimulate the blood vessels directly under the skin. 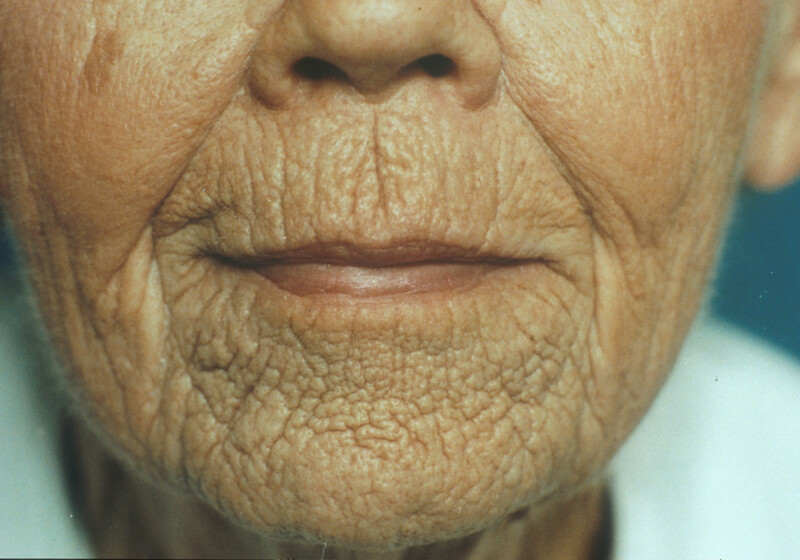 Instead of damaging the blood vessels so they fill in the lines and wrinkles, the vessels are simply tricked into believing that they have been damaged. The body then produces the enzymes needed in order to fix and build up your collagen. The process works so well that fine lines can completely vanish after a few procedures. This natural treatment works over time. While it does not provide immediate results, you will start to see real results in just a few applications. However, clinical studies have shown that you can experience up to a 70% reduction in wrinkle depth after just one treatment. So it is possible to start seeing results right away, but normally a course of several treatments (up to four) are recommended for best results. Many practitioners also recommend the using Nlite in conjunction with other anti-aging treatments such as peels, dermal fillers, microdermabrasion, and topical products for even better results. Other uses for Nlite include the treatment of vascular lesions, spider veins, port wine stains, sun damaged skin, pigmentation, acne, and acne scarring. Because the NLite is an all natural treatment, the occurrence of any side effects is very rare. If anything some patients can experience redness or swelling, but this is not common. There is a possibility of discoloration and bruises but this again is rare. After treatment, smoking is not recommended and the use of sunscreen with high SPF is imperative. This treatment is considered to be safe with no risks to your health. Just make sure to consult a qualified and experienced practitioner who will be able to perform the treatment. The price of this particular procedure is less than many others. It can cost anything between $900 and $1500, depending on the area to be treated. Many laser centers report that just one NLite application will have you feeling a dramatic difference. You can see what NLite can do for your skin but, first, get all the facts you need. Skin lasers normally deliver optimum results for a wide variety of problems, but these methods are not for everyone. You need to make sure that your skin condition can be treated with a laser, so an appointment with a dermatologist is imperative. Please note that this article is meant only for information purposes and is not intended as a substitute for your dermatologist. As with any treatment, results will vary from person to person and you owe it to yourself to do research first. I recommend that you don't proceed with a laser treatment until you are completely satisfied with the information and feedback you have gathered. What is Your Favorite Method to Tighten the Skin? Nice post! Information is really very informative.